Other Products by Designer Physique. Search other Protein Powder products. Designer Physique Whey Protein Isolate is a premium 100% pure and natural protein powder suitable for men and women, the elderly, vegetarians and athletes who want to increase their protein intake. To maximise your exercise and weight loss efforts you need a regular diet of protein, carbohydrates, vegetables and essential fats in every meal. Of the number of protein sources available for use as nutritional supplements, Whey Proteins offer a combination of protein quality, rich concentration of branched-chain amino acids and low levels of fat and lactose. Designer Physique Whey Protein Isolate contains one of the highest concentrations of protein and lowest amount of fat and carbohydrates of protein products available. Good quality protein takes time to prepare and is often neglected in the diet. Designer Physique's Whey Protein Isolate is produces by micro and ultra filtration processes which ensures a high quality extraction process while maintaining protein quality. 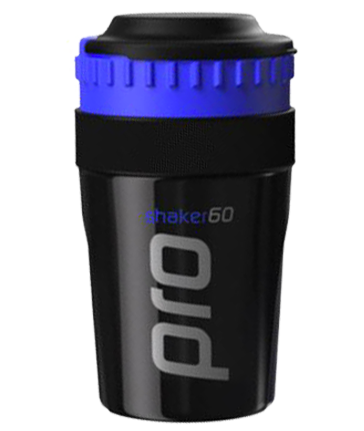 In a shaker or blender add 1.5 scoops with 250ml of water. Consume withing 30 minutes post-workout. 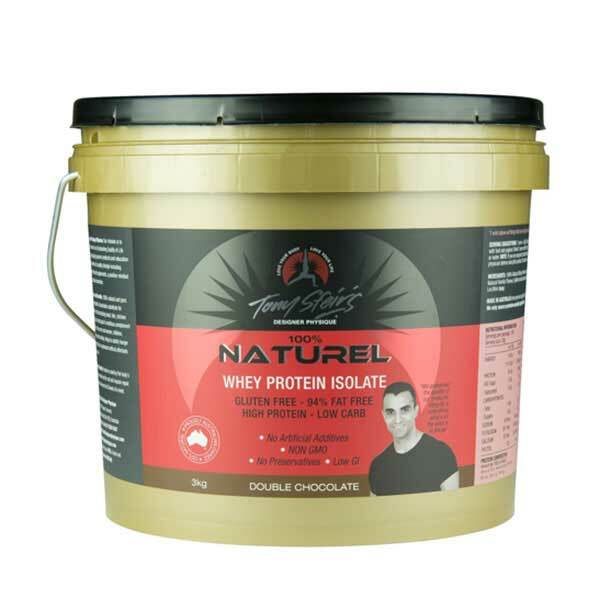 INGREDIENTS: 100% Pure Whey Protein Isolate – Instantised (milk) Contains: Lecithin (soy). INGREDIENTS: 100% Natural Whey Protein Isolate (milk), Cocoa, Xanthan Gum (natural gum), Natural Vanilla Flavour, Xylitol (natural sweetener), Thaumatin (natural sweetener). Contains Lecithin (soy). INGREDIENTS: 100% Pure Whey Protein Isolate (milk), Xylitol (Natural Sweetener), Xanthan gum, Natural Vanilla Flavour, Thaumatin (Natural Sweetener). Contains: Lecithin (soy). Best prostate product I have used. Had many prostate symptoms and the Prostate Complete helps a lot.